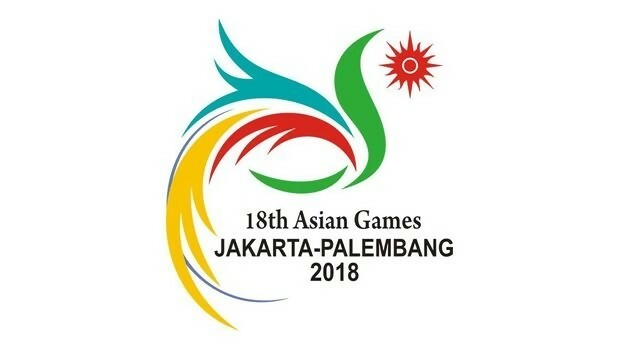 Group B runners-up Bangladesh U-23 team will play Group F runners-up North Korea in the knockout phase match of the 18thAsian Games Men’s Football for the first time at the WibawaMukti Stadium in Cikarang, Indonesia on Friday. The match will kick off at 6:30 pm Bangladesh time. Through the round of sixteen, Bangladesh lost in the first game against Uzbekistan 3-0 and made a comeback with a 1-1 draw against Thailand. Bangladesh confirmed the knockout round first ever in the Asian Game with four points, beating 2022 World Cup host Qatar 1-0 in the final group game, whom they beat back in 1983. In the 3rd minute of added time, skipper Jamal Bhuiyan scored the winner from the left side of the box with a precise right-footer to reach the round of sixteen becoming Group-B runners-up. The North Koreans came through to the round of 16 as the runners-up of Group-F after a win, a draw and a loss just like Bangladesh. DPR Korea, drew 1-1 with Myanmar in their first match, lost to Iran 3-0 in the second match but secured a 3-0 win over Saudi Arabia in the last game to confirm a Round of 16 clash with Bangladesh. In the head-to-head, Bangladesh faced North Korea three times, losing twice and drawing once. The North Korean football team is ranked 86 places higher than Bangladesh according to the latest FIFA ranking. Currently, the North Korean national side is ranked 108th in the FIFA ranking whereas Bangladesh is ranked 194th. However, Jamal Bhuiyan and company are not at all worried about the rankings. The skipper said that the win over Qatar showed that the rankings do not matter. “A football match is won or lost inside 90 minutes on the pitch. It’s all about how you perform on the day,” said Jamal.